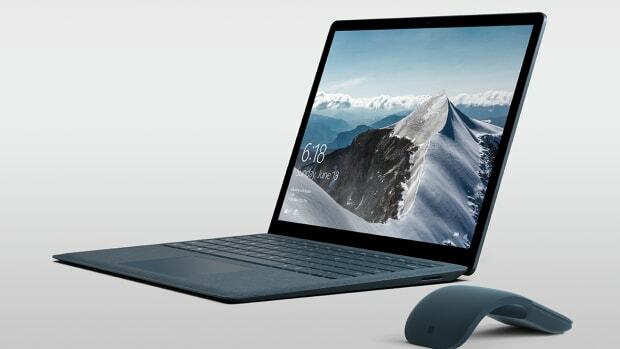 If you came away a bit disappointed with Apple&apos;s iPad Pro announcement, Microsoft might just have the answer for you. 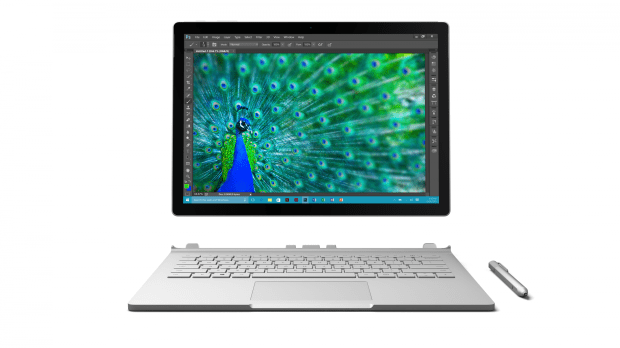 Their Surface Book gives you the best of both worlds — a high performance tablet and a high performance Windows laptop. 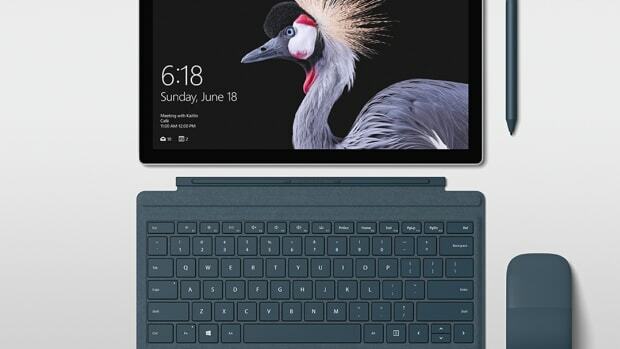 The device&apos;s fulcrum hinge keeps it ultra flexible with a variety of viewing angles when used as a laptop and the screen can be detached for use as a tablet. 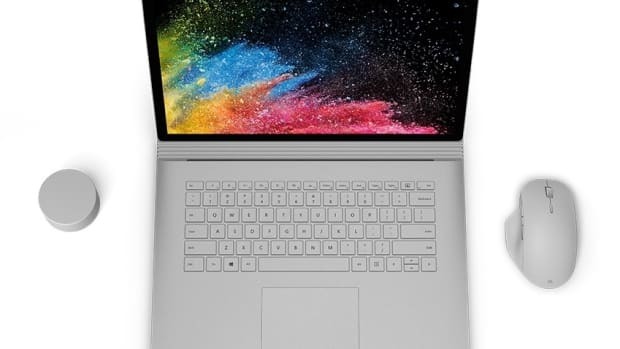 As for the hardware, Microsoft went all out with a magnesium enclosure, 13.5" inch 267 ppi screen with 1,024 levels of pressure sensitivity, up to 12 hours of battery life, Core i5/i7 processors, 8/16GB of RAM, and 128GB-1TB of SSD storage.